Yes, it’s rather early, but the ABC’s premier election soothsayer Antony Green believes that the Berejiklian government will return for a third term. Ostensibly, all hope dies when Antony calls it. With much quibbling and much counting to be done, it certainly seems likely that Gladys will be back. Green believes that it is now a matter of how much. 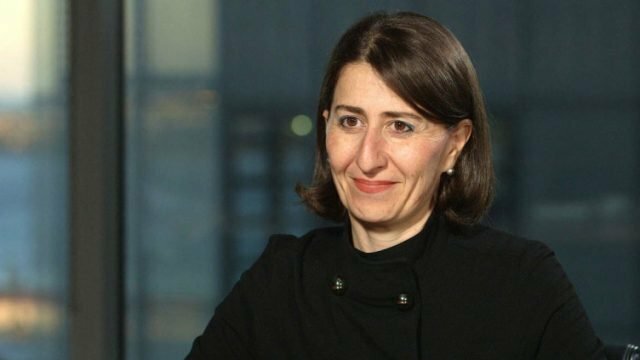 He believes that Berejiklian government will be returned, either in its own right or as a minority government. So NSW remains an LNP state. Swings away from Libs and bigger swings away from Nats – all to the SFF party. More updates as they come in, but it certainly seems time for bed.